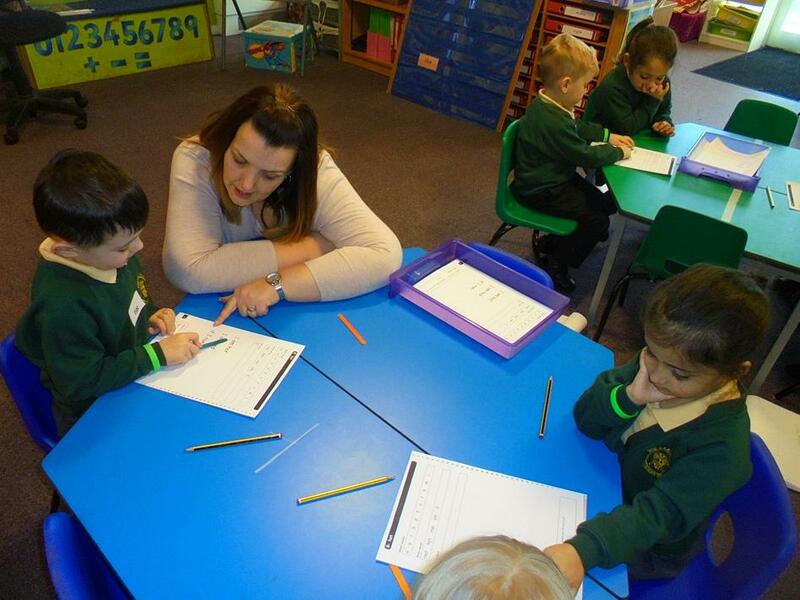 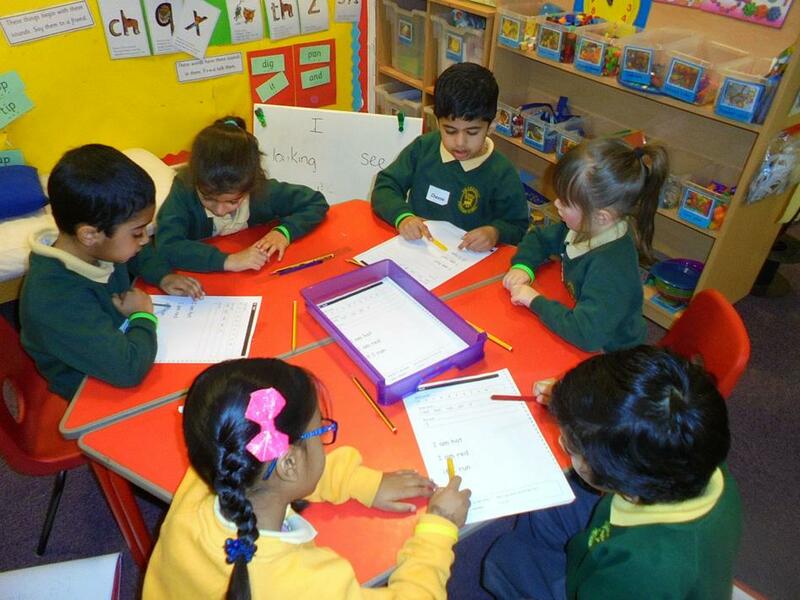 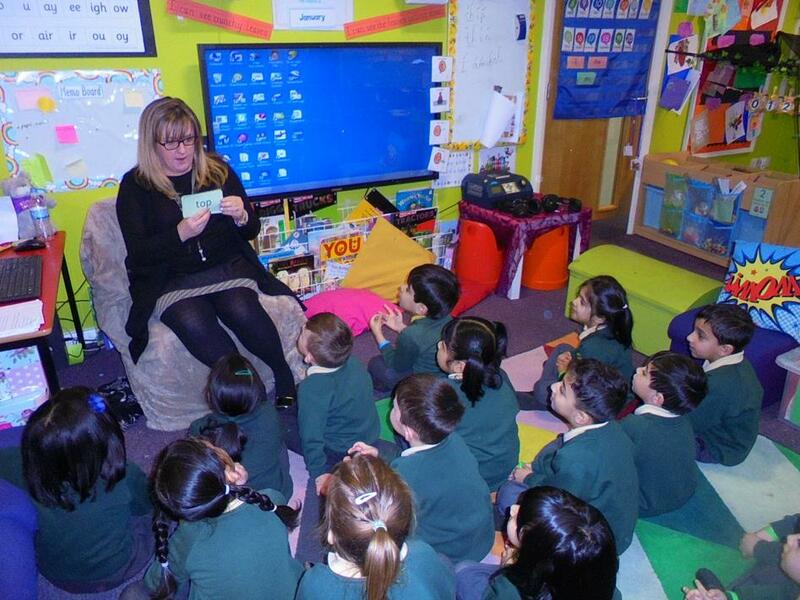 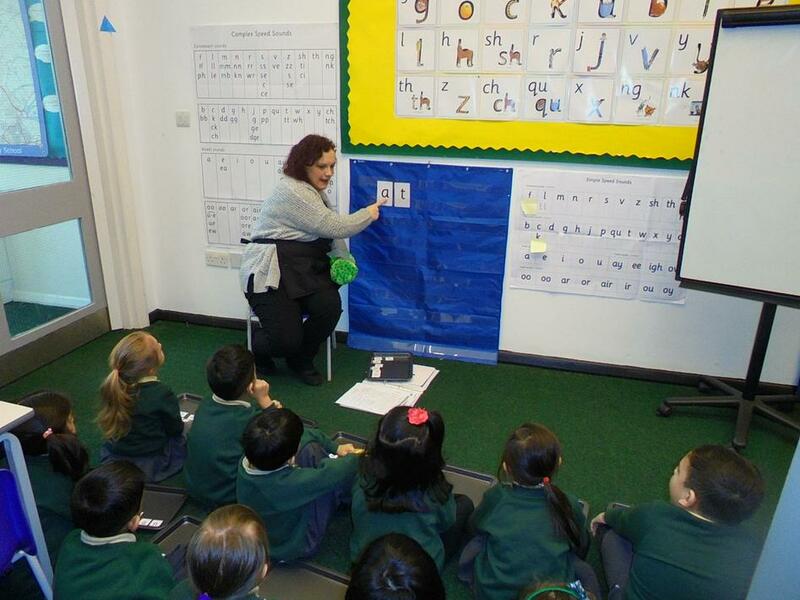 From reception through to key stage one, we teach our children to read and write through a scheme called Read Write Inc. 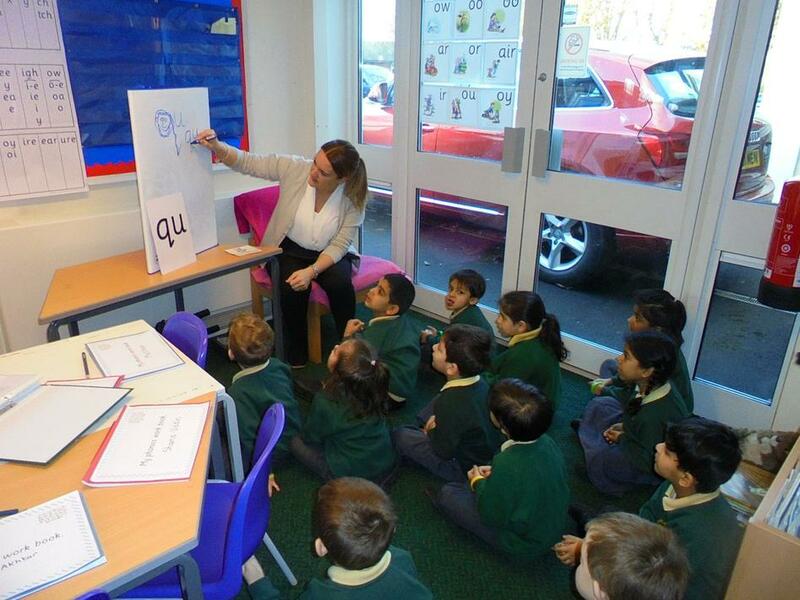 This scheme combines the teaching of phonics, reading and early literacy skills in a highly structured and integrated approach. 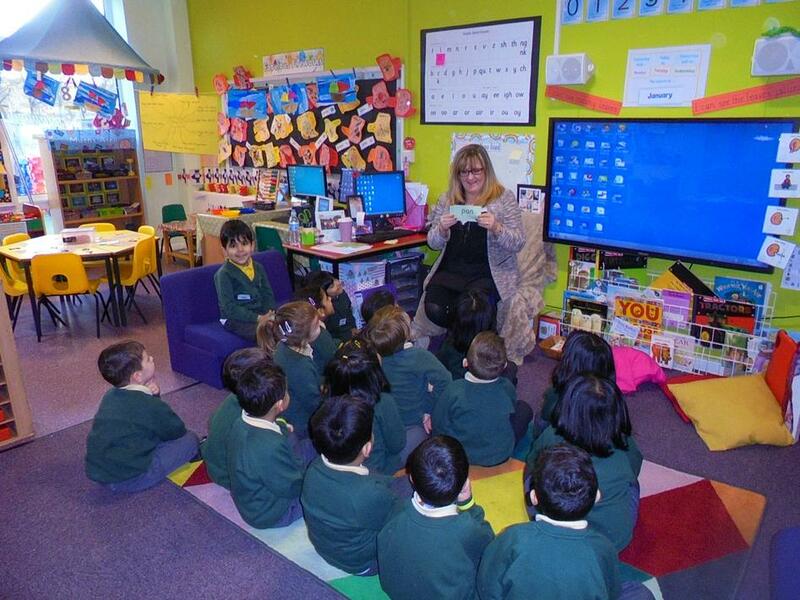 Are all expertly trained by Ruth Miskin Training – including our headteacher, Mr Geldard.